The problem with Solar Garden Lights is that they tend to have only a small area of solar cells and a relatively modest battery capacity. 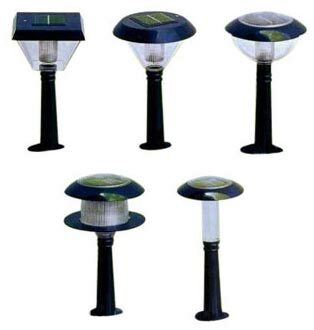 The consequences of these shortcomings are that Solar Garden Lights have a reputation for emitting a small amount of light for a short period of time. But the technology of solar cells and batteries is improving all the time and the current generation of Solar Garden Lights is superior to the first generation of Solar Garden Lights which damaged their reputation.